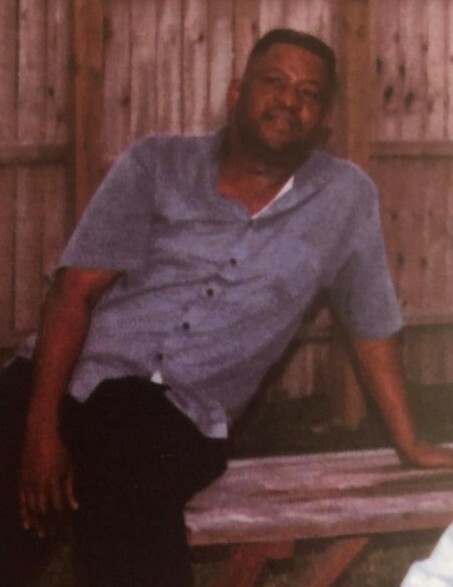 Mr. Robert Lewis McNeill, 62, of Erwin, passed away April 11, 2019. He was the son of the late Vernon and Gertrude Signal McNeill of Harnett County. Survivors: step-children - Nakita, Micheal (Patricia), Gregory (Damonica) and Monica Hicks; sisters - Ida McNeill (Ernest), who were his caregivers, Annie Arnold, Ruby McNeill, Carol McNeill, and Jacqueline McNeill (Larry), all of Dunn and Erwin; brothers - Melvin McNeill of Erwin, Kenneth McNeill of Raleigh, Jerry McNeill (Annette) of Dunn, and Vernon McNeill of Lillington; aunts - Evonne Christian of Nashville, TN., Jo Ann Johnson (Wally) of Hartford, Conn.; uncle - Paul Signal (Jessie) of Dunn; several grandchildren and great grandchildren, and a host of other relatives and friends. The viewing will be held on Sunday, April 14, 2019 from 1:00 pm - 5:00 pm at the Dafford Funeral Home, Dunn, and Monday at the Potter’s House Outreach Ministries, Erwin, from 1:00 pm - 2:00 pm. The funeral service will be conducted on Monday, April 15, 2019 at 2:00 pm at the Potter’s House Outreach Ministries, 4900 Bunnlevel-Erwin Road, Erwin.